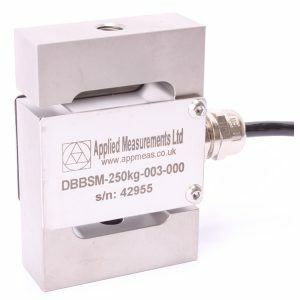 The WP industrial weighing platform has been designed specifically for use in industrial environments and features high integrity IP67 shear beam load cells which offer superb accuracy. The frame and top cover are constructed from either mild steel or stainless steel as preferred. Capacities from 0-300kg to 0-3000kg are available as standard in a number of platform sizes. Higher capacity or custom-size versions can be designed to order if a standard model is not suitable. Any WP industrial weighing platform can be supplied calibrated with a signal conditioner or digital display from our range of instrumentation to provide a complete weighing system.